We prefer online activities for Pre-Sales inquiries, please open ticket or chat online with us directly. The enterprise classification Softswitch which is integrated the latest VOIP technology is used for wholesale and terminal operations. Its administration and end user modules are designed perfectly, easy to use and powerful function. No investment for hardware, no technical staff needed. 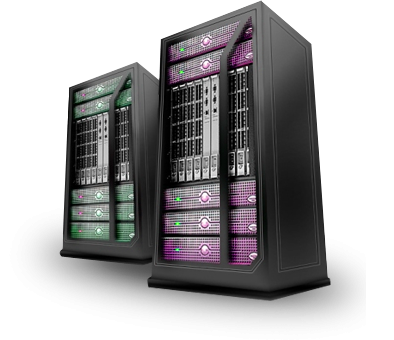 VOS3000Hosting makes your infrastructure cost optimized, you just pay for small service fee for all. Just simple to pick up a hosting plan which is suitable to your business size. No headache at technical issue, no Linux knowledge needed, start VOIP business easily with friendly end-user interface running on Windows. Become our affiliate/reseller/sale-agent to get good commission for services purchased from customers. Contact us via Skype/MSN for detail. I love VOS3000 hosting service, my wholesale minute business is more valuable, system handle calls very well. The soft-switch is stable, even my customers send thousand of channels. In addition, network is real tier-1 directly, the quality of voice is great and the ACD value of my calls are improved higher. My customer is happy since i use VOS3000 hosting service here. by Andrew Chan, from VoiceTek LLC. Copyright © 2005 - 2019 by VOS3000Hosting.com. All rights reserved.